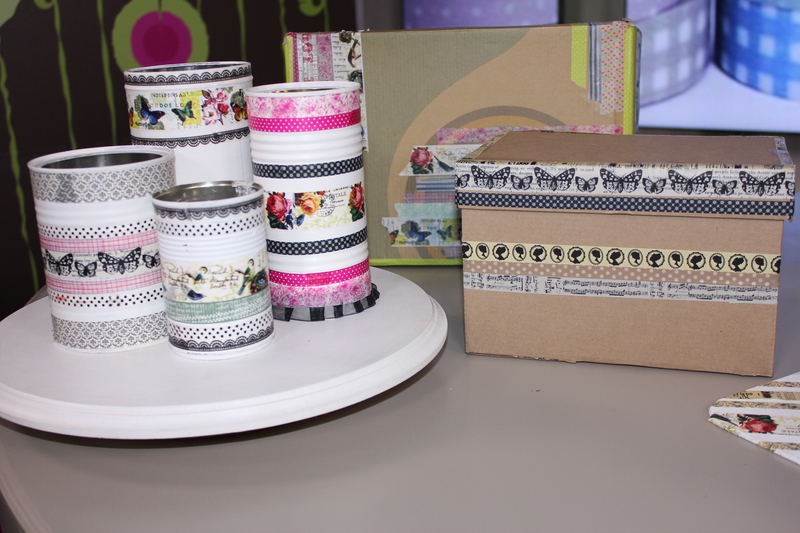 An assortment of washi tape rolls in colours that you like. 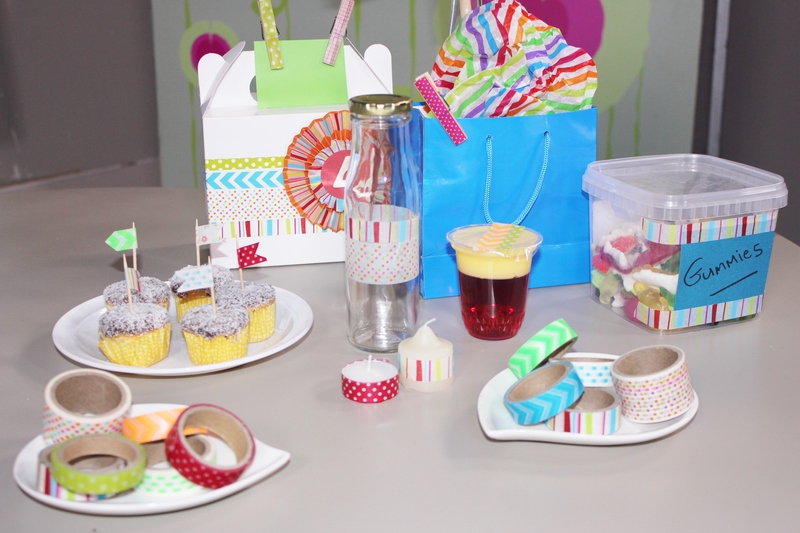 Items that can be decorated; we used an office theme and a party theme in our projects. 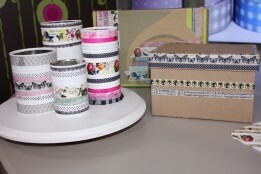 Ensure that your surfaces are clean and then apply the washi tape using it as if it were sticky tape. Use it in single strips or in multiple strips in contrasting or complimentary colours, as you prefer. There are no real instructions when it comes to washi tape – it’s best to let your imagination run free and just have fun.